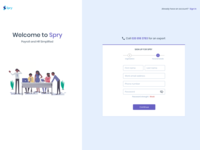 Sign Up screen for Spry — The sign up page for Spry payroll and HR solutions. 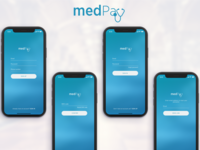 Medpay Logo — Final logo for a medical payment app. 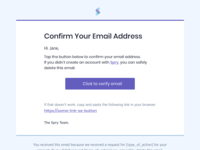 Email Confirmation Template — Email Confirmation Template design work for Spry. 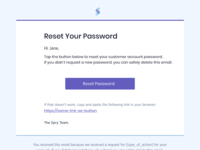 Reset Password Email — Reset Password Email template for Spry. 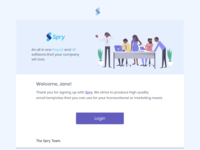 Welcome Email Template — Welcome email after a successful user signup for Spry account. 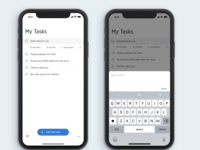 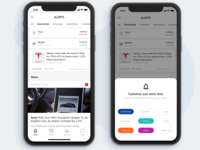 News App — Redesigning for Meltwater OI iOS app.